The aging process begins in the late twenties and accelerates with time, one of the signs of aging is loss of volume in our face. 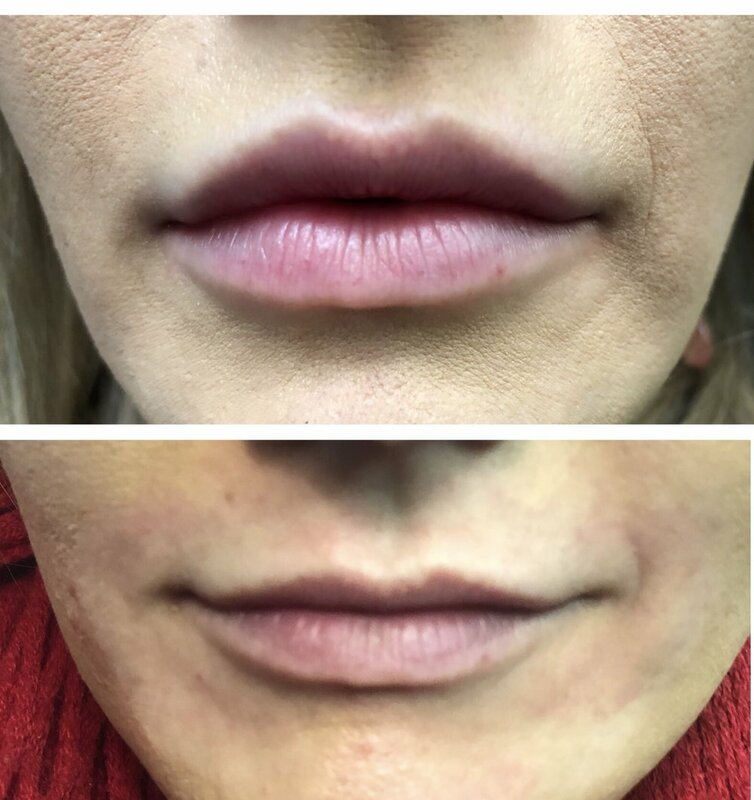 Dermal fillers are used by our physician to restore lost volume in a natural way that rejuvenates the face and restores youthful beauty. 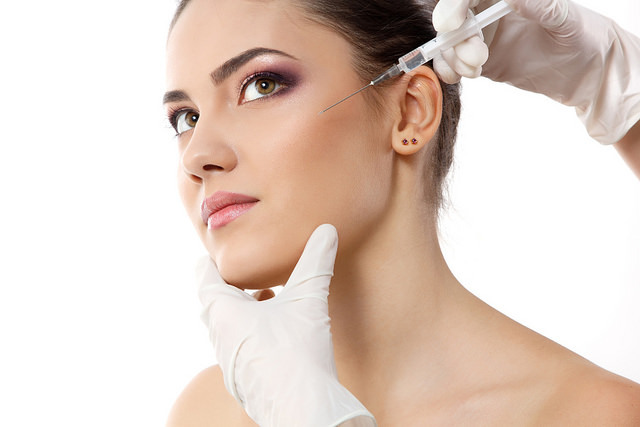 Our doctor will guide you through the various types of fillers, and help you choose the best way to replace your lost volume and give you beautiful facial contours. Dr. Labbad does all the injections in our MedSpa herself.